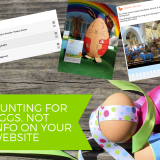 Every school is different, however, and it is important to regularly check whether your school website is meeting the needs of your community. What is it they are looking for? And, crucially, can they find it easily? 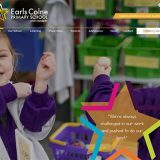 Whether you are a primary or nursery school, secondary school, SEND school, or part of a Multi-Academy Trust, our website portfolios are a great place to start looking for inspiration on what to include on your website AND the different ways you can lay out the information you want, or need, to share. 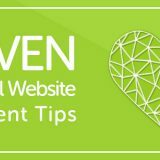 You may also wish to add a section about your website into your regular parent surveys. 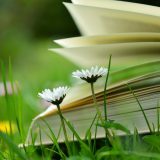 Ask parents what their favourite pages are, which information they look for most frequently, and what else they would like to see which isn’t currently included, for example, as well as finding out which information they feel is tricky to find. When you know what people are looking for you can start to look at how they are receiving that information. 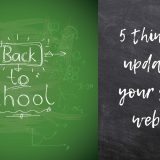 You may be confident that they all want term dates and you have these regularly updated for your site (great job!) but how easy are they to find? Do they need to click through three different links to get to them? Or drop down lots of menus to find them? Is the navigation path clear? If you have a lot of menu tabs do they know how you decide what goes in each category? 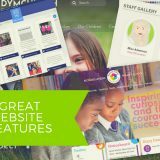 You know your school best, not just your community but your values and which information you want to put forward to reinforce those, but we would like to share some ideas with you and show off a bit of what we can do to make your school website feel 100% your own! The Winsor Primary School homepage is very simple but has really key information. A welcome message, link to Tweets with up-to-date messages, a Quick Links sidebar linking directly to commonly requested pages, then scroll down for current House Points standings, diary dates, and contact information. A small number of drop-down menus at the top of the page help link seamlessly to further information. 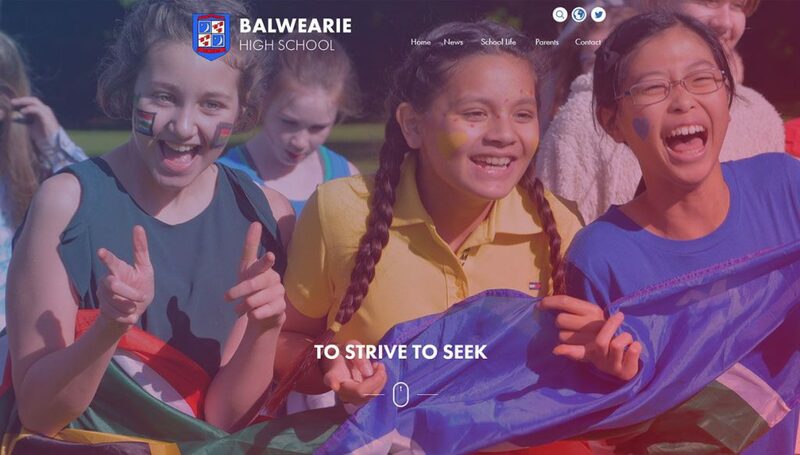 The Balwearie High School homepage has some discrete links at the top right to their social media pages, then a welcome message. 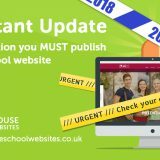 Scroll down further to find recent news items (plus links to further news and newsletters), diary dates (with calendar link), then curriculum information showing their broad and varied curriculum ethos, then finishing off with contact information and an embedded map. Again drop-down menus are used to navigate to more information. 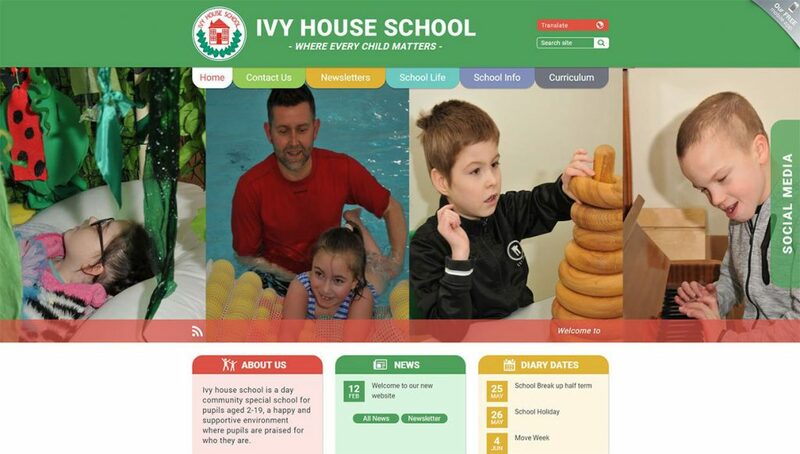 The Ivy House School homepage has a Twitter wall accessed by a sidebar on the right-hand side, and a link to download their mobile app in the top corner. They have used a tab design for their menus at the top, giving it the look of a filing system. They then have six small sections under the photos which link to key information pages such as news and diary dates, as well as having links to find out more about those items special to their school such as the hydro pool. Their scrolling news banner over the main photo gallery also gives a different way to deliver up-to-date information. There are infinite possibilities for your website when you consider all the different ways you could design your homepage and menus. Add into that mix all the tools we have available to make your website stand out and bring what is most important to you to the forefront of the design from start to finish, and you have the recipe for making a website which is as individual as your community is. Make sure you are giving them everything they want and need. 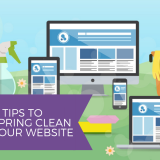 The more the community engage with your school website, the easier it is to disseminate information and share all that your school has to offer. 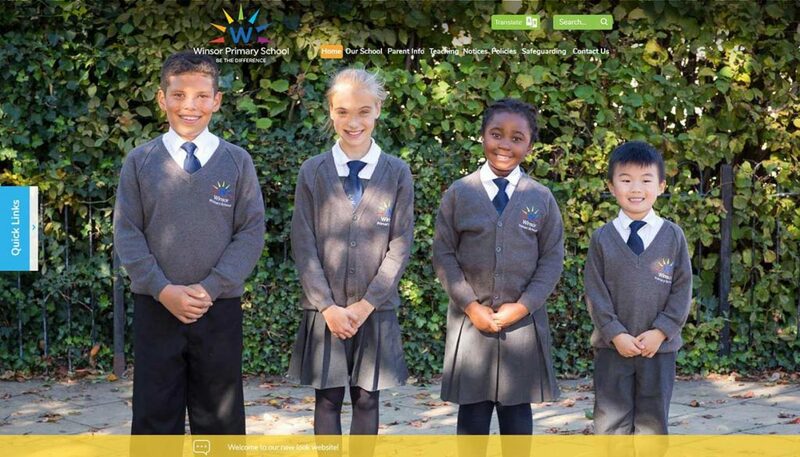 Get in touch to find out more about how we can bring your school website to life. 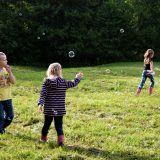 Previous story Are term time holiday fines causing absences to rise?